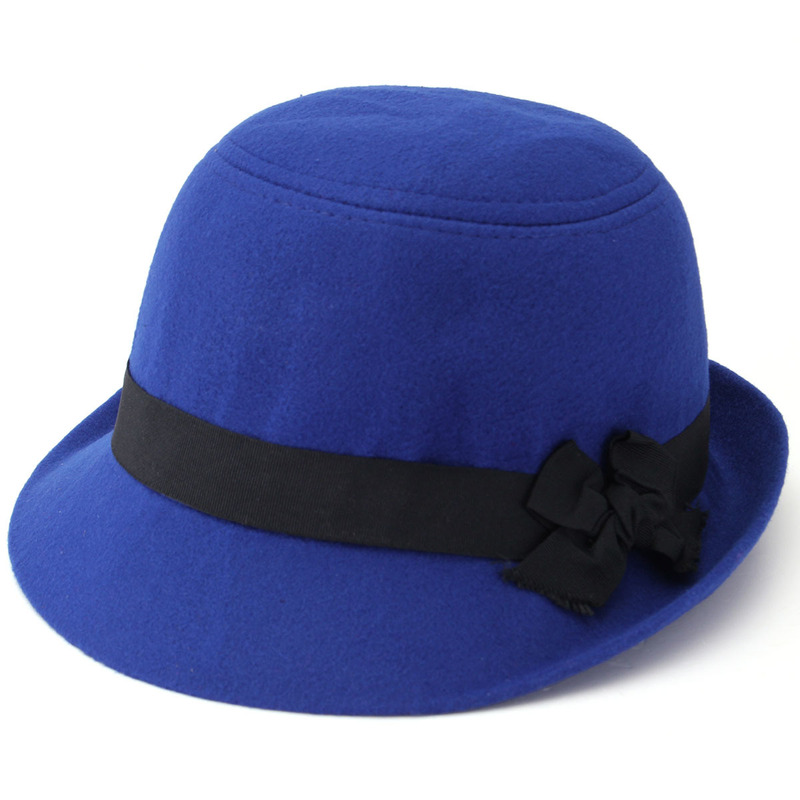 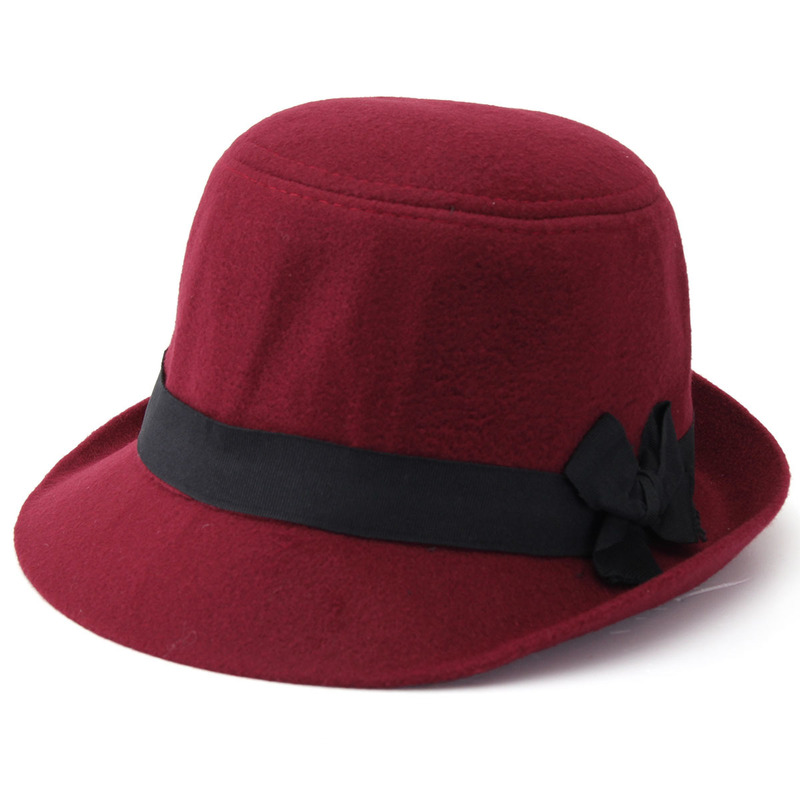 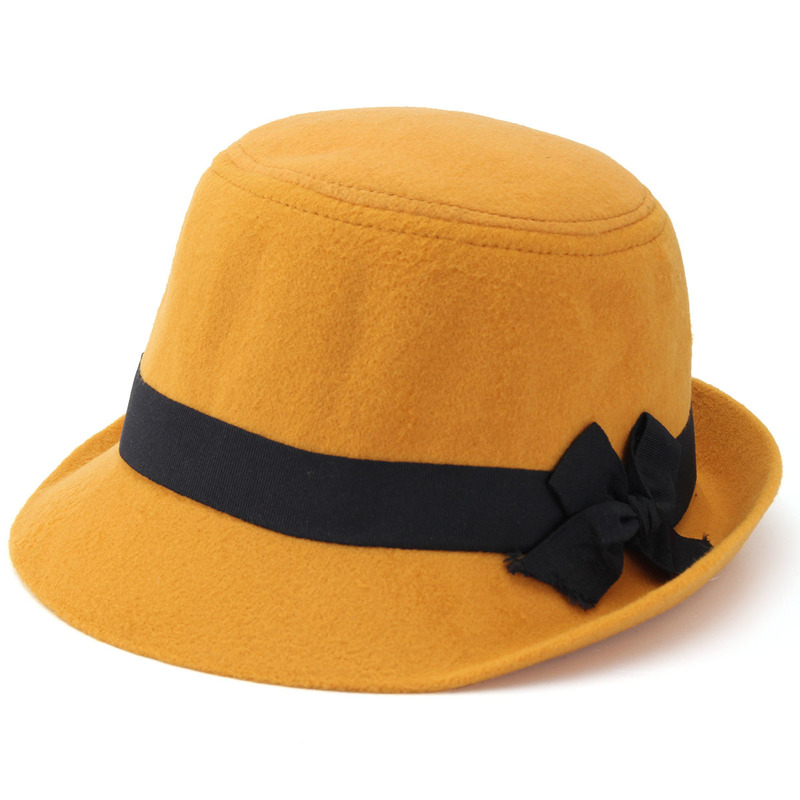 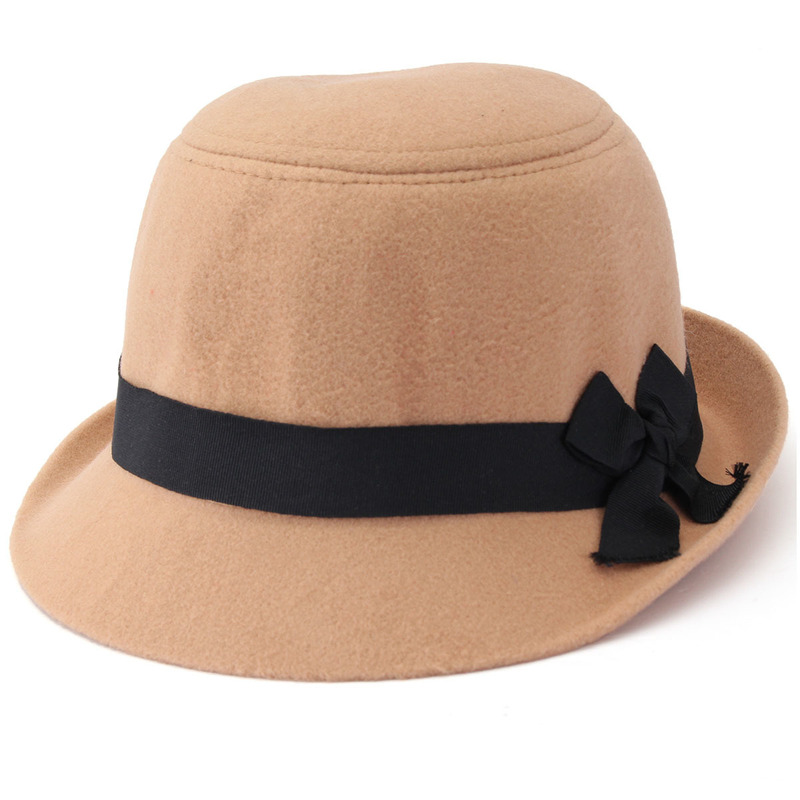 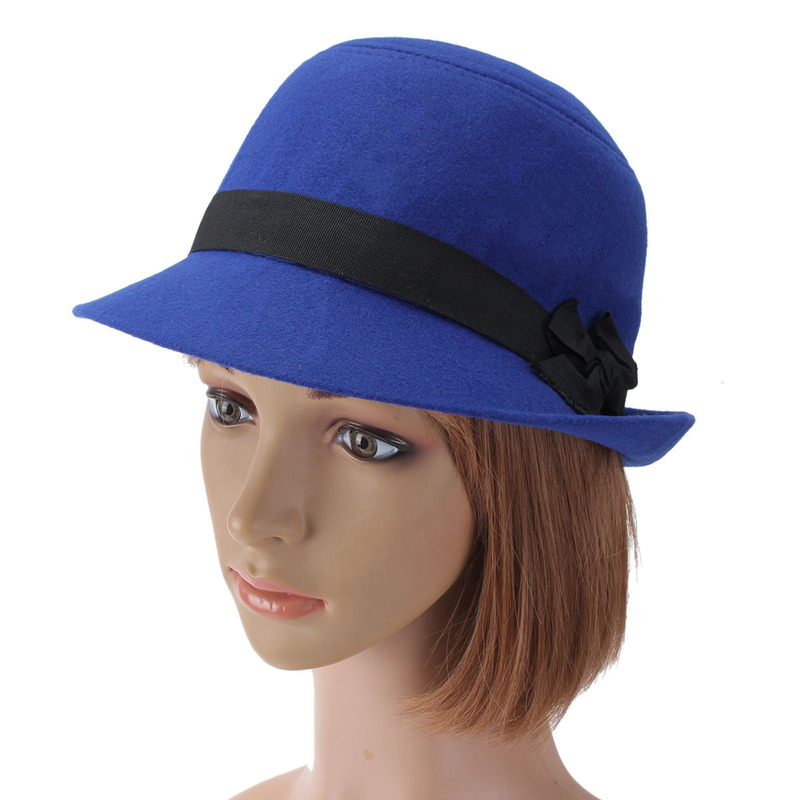 Description: Material: Polyester Pattern: Solid Color: Navy, Red, Rose Red, Wine, Camel, Royal Blue, Black, Yellow Occassion:Autumn,Winter,Spring Weight:105g Detail In Size: Head Circumference: About 52-56cm Hat Brim Width: About 5cm Hat Depth: About 12cm (1cm=0.39Inches) Package Included:1pcs hat More Detail: Navy Red Rose Red Wine Camel Black Yellow Royal Blue Disclaimer : About Size:Size may be 2cm/1 inch inaccuracy due to hand measure.These measurements are meant as a guide to help you select the correct size. 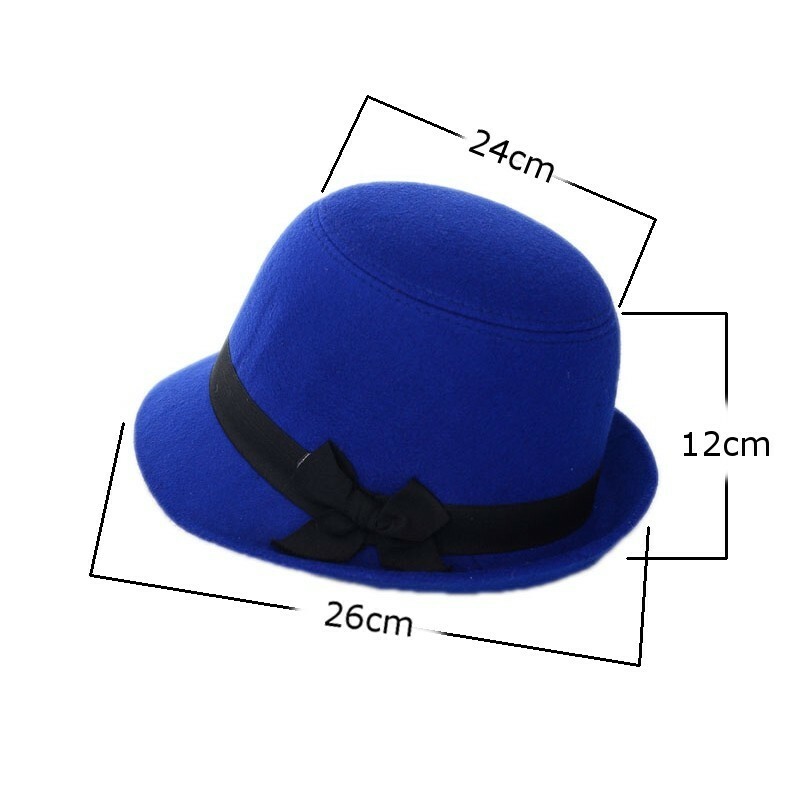 Please take your own measurements and choose your size accordingly.we cannot accept responsibility for incorrect purchases. 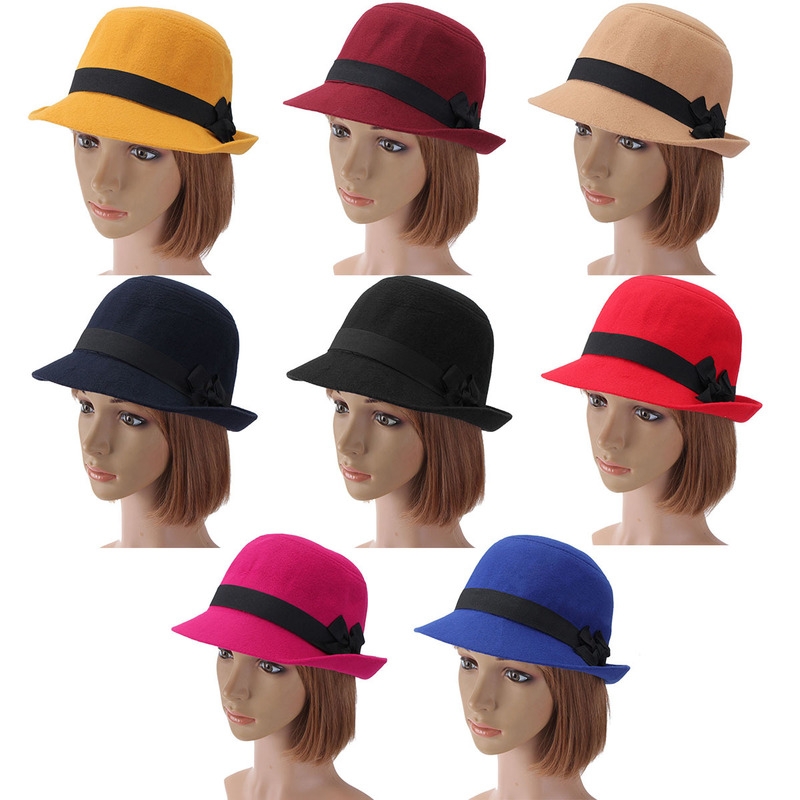 About Color:The precise color of the items may vary depending on the specific monitor,the settings and the lighting conditions.The items colors depicted should only be used as an approximate guide .